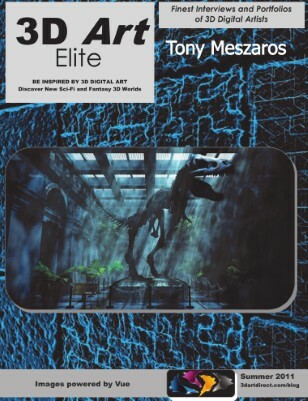 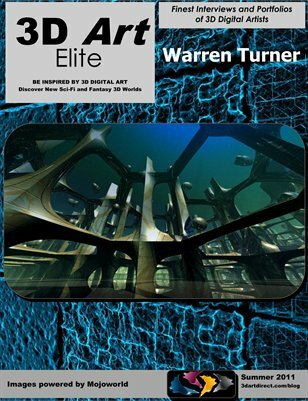 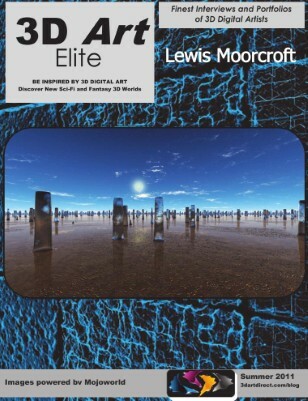 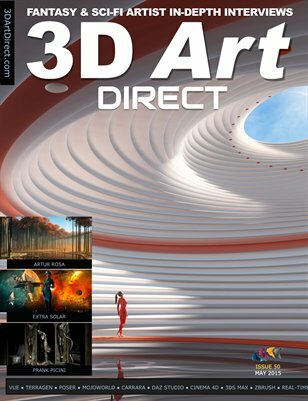 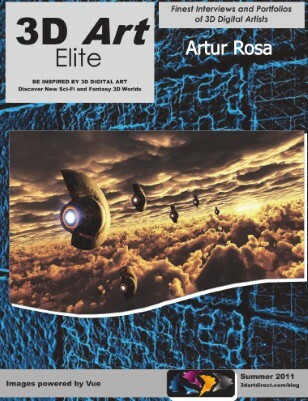 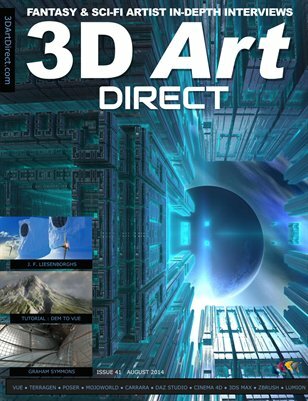 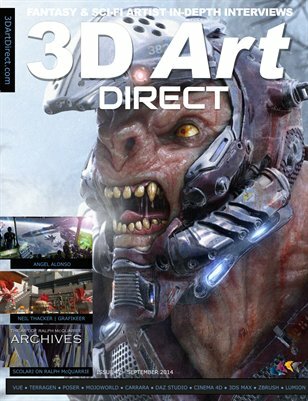 I am the Editor of 3D Art Direct magazine, specializing in 3D Digital Art in the sci-fi and fantasy genres. 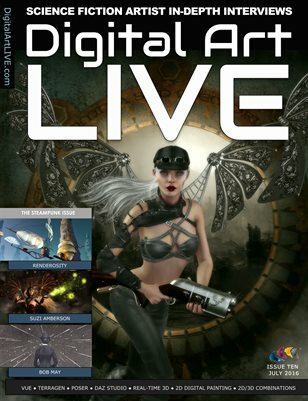 We interview digital artists across the world and publish their portfolios in our magazine, video portfolios and our podcast. 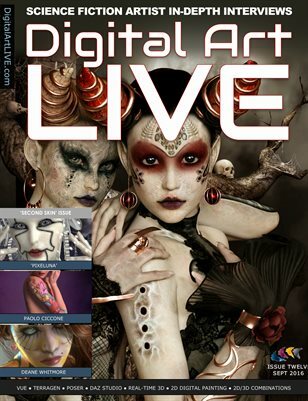 We specialise in examining an artist's portfolio in detail and discovering the stories about it's creation. 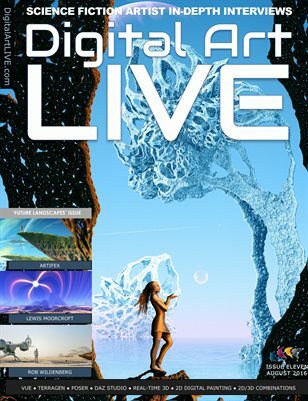 We promote the artist's work across the board through multiple media. 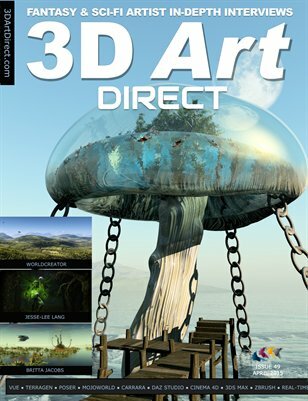 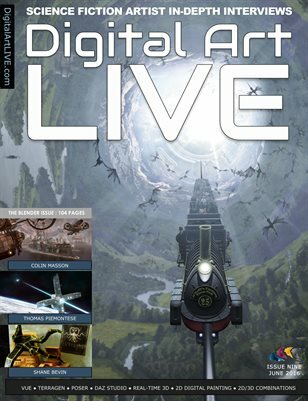 3D Digital Arts magazine specialising with in-depth interviews of digital artists in the sci-fi and fantasy genres.